Ängavallen is located right on the gorgeous plains of Skåne, with fields and animals around the corner and Falsterbonäsets beaches within biking distance. If you feel the earge to go take a swim we have also bikes to lend. 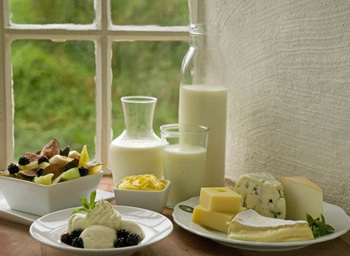 How to enjoy a little extra of both food and the environment, you should take in to our hotel. On arrival in the afternoon you will be served organic coffee / tea and a delicious cake from our organic Gårdsbageri. NOTE! Four course dinner is not included for children. A children’s menu is ordered and paid for at Ängavallen. On arrival in the afternoon, we offer organic coffee / tea and a delicious cake from our organic farm bakery. Before dinner we serve a glass exciting organic champagne with appetizers. 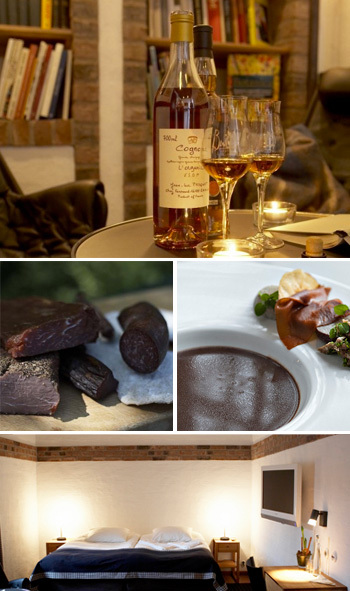 In the evening you will enjoy a gourmet four-course menu in the restaurant at our beautiful Herb Garden. The afternoon you have the opportunity to gain access to manor for some coffee or tea. Overnight in our cozy hotel. It also includes a half bottle of Champagne, flowers to your friend, chocolates, bathrobes to borrow, organic fruit. Ängavallens organic breakfast in the morning. 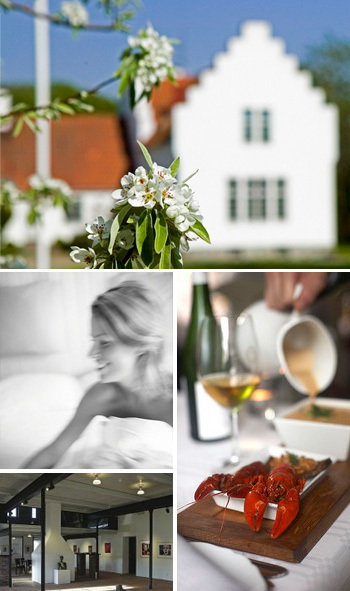 Would you like to enjoy even more of Ängavallen and surroundings, you can add a night with breakfast. When booking this package you will stay at Ängavallen. On arrival in the afternoon, we offer freshly brewed organic coffee / tea and a cake from our Farm Bakery. Before dinner, we serve glass of champagne with an exciting organic appetizers. 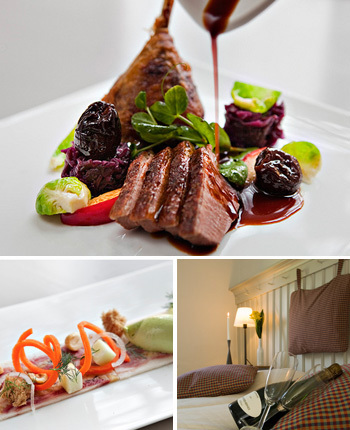 In the evening you enjoy a four-course culinary menu in the restaurant at our beautiful Örtagård. Overnight in our cozy hotel. Ängavallens organic breakfast buffe in the morning. Including greenfee at Söderslätts GK. Greenfee on Ljunghusens GK + 300 SEK. Greenfee is not included for children. Golf packages can be booked any day of the week, but on Sundays and Mondays, it’s a cold supper served (you will receive 200 SEK discount deducted on the spot) and arrival for dinner until 18:00.